At least that’s what this looks like, something out of Skyrim or Witcher, but instead, it’s a rare decanter jug. Have only seen a few of these. This is blue like the Taylor Smith Taylor Boutonierre line that is vintage 50’s featuring pretty little button like flowers on a cream background. Most of the decanters were originally sold with wood stoppers and had designs on them. This blue one appears to be rare. Maybe you can brew up a potion! Back in the retro era children were into tiny robots. Some were metal, and later plastic, most took batteries and really moved. Destroyed by overplay, should you find the robot in great condition he may be worth a mint. 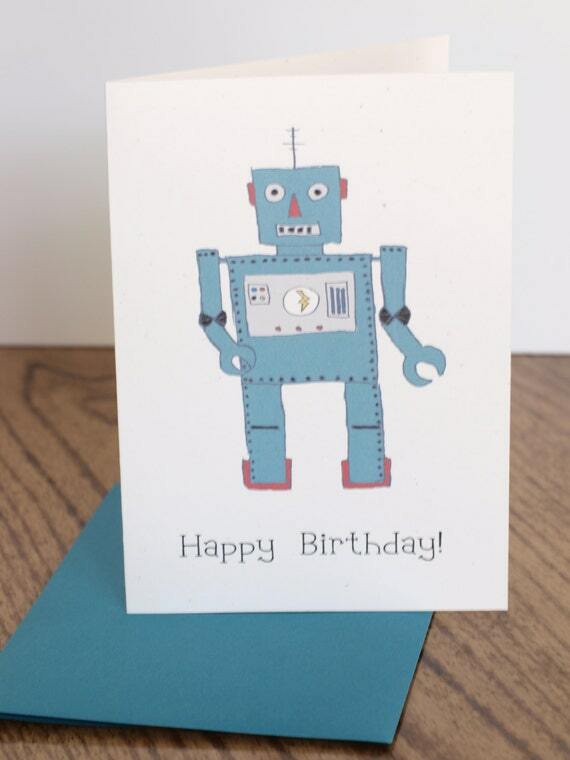 Remembering bygone eras always puts a smile on my face, and so when I found this adorable and cute handmade card from Etsy shop Lemonhead Press, I just thought it was great to feature in the blue section today! The shop designer/owner/curator is Katie Gonzalez, who runs her shop from Homestead, FL and many more greeting card designs are available. Today we’re answering a question from Jane Dickson of Missouri. She asks, “Where do Etsy Sellers get all their goodies?” Well Jane many creative artists on Etsy use upcycled goodies in their art. Speaking that they use vintage buttons, fabrics, old spools of thread, vintage paint brushes or easels, etc. Both the artists and the supply sellers are on the hunt for vintage goodies. Add the fact that vintage sellers are looking for a steal so they can resell antiques and collectibles on Etsy as well so here you go. 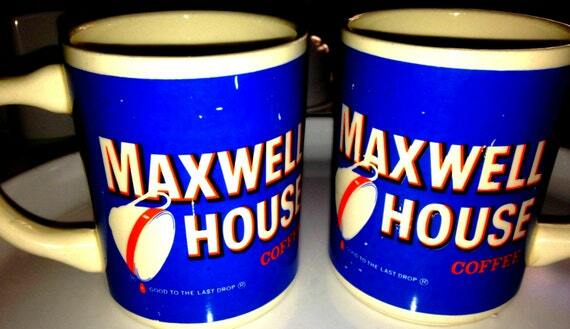 All these vintage and retro treasures are found at flea markets, thrift stores, and the best of all, Estate Sales. 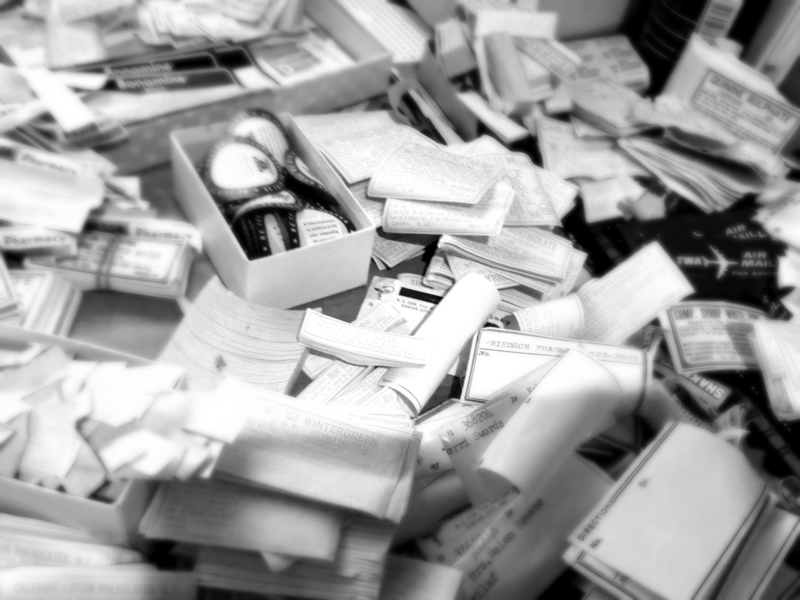 RetroChalet recently bought a huge lot of old medical labels, using them in their art and reselling in their Etsy shop for other crafters to use. The best source to find estate sales is a website called EstateSale.Company . This newer site lists estate sales from all over the country — pulling interesting listings from Facebook, Twitter and the web. There’s also a featured page where the user can browse some photos from upcoming sales and decide if it’s a sale they wish to attend. Nothing like finding treasure you can make things with, resell as supplies for other crafters, or sell for vintage as well. 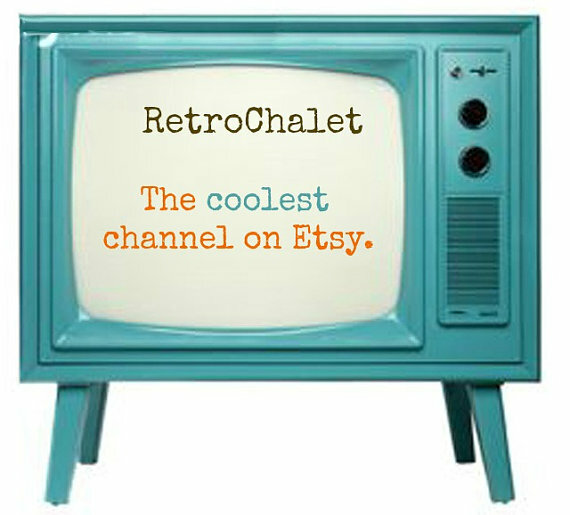 Join the Etsy revolution, shop an EstateSale today! 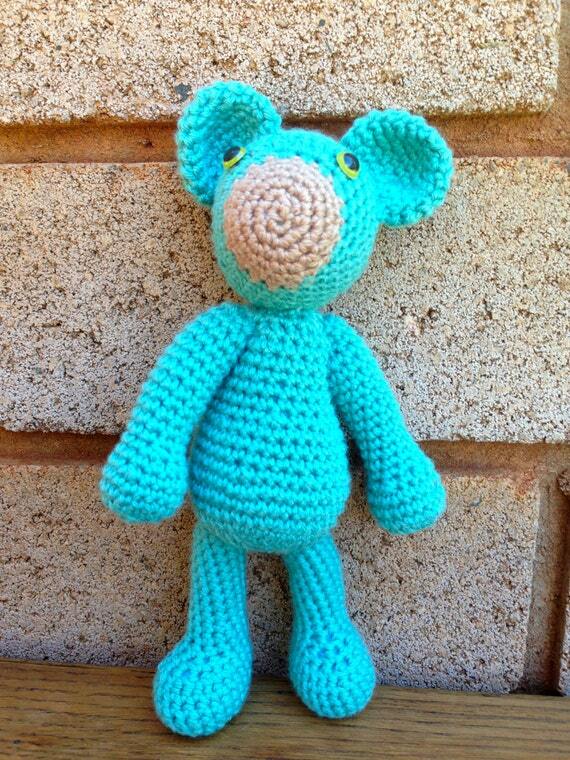 $25.95 USD make this little bear a good buy, it’s eco friendly and built with love ! 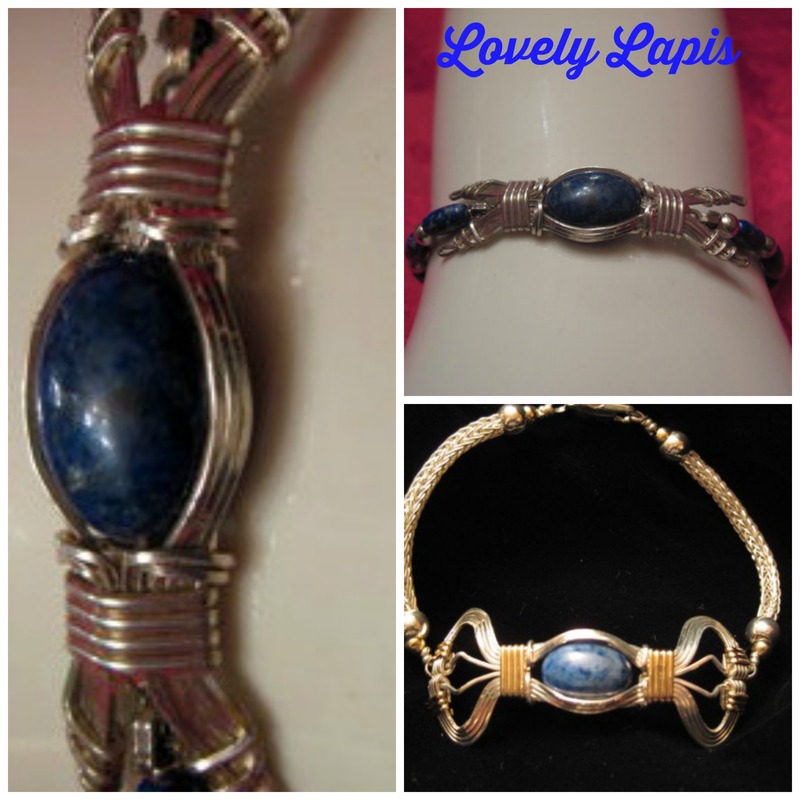 We’ve found some great jewelry in blue and had to share it with you. Above, we’ve selected the most gorgeous peacock pearl earrings which will dangle a full 2 1/2 inches from the ear. The hoops are silver with stamped designs on both sides and consist of absolutely divine freshwater pearls. The artist says they are one of a kind and she won’t be making any more of this type. Get them while you can, only $40 at Out of Time Designs. 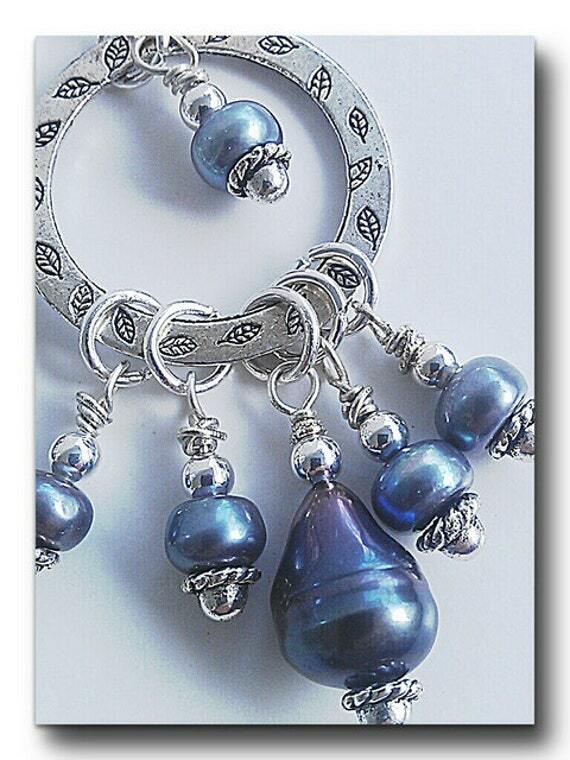 These blue dangle earrings are accented with Crystal Drops in a pretty blue-purple. 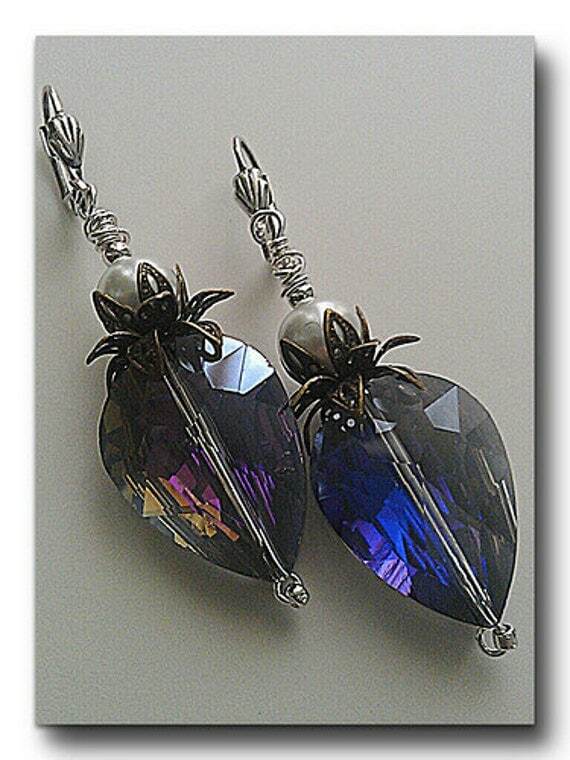 These Earrings feature a Aurora Borealis Finish and drop about 2″ from the ears. Simply lovely! 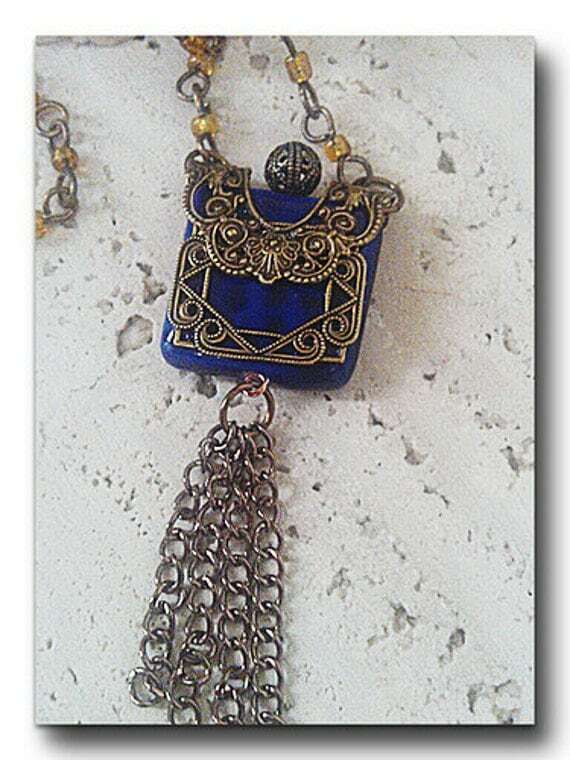 This gorgeous necklace has a cobalt Blue Ceramic focal bead and antiqued brass filigree accents. It’s hung on a hand-crafted steel chain and size of chain can be special requested. If not, it comes on a standard 30″.